At Southampton Dental Care, patients ask, "my tooth hurts, do I need a root canal?" Toothaches can be terribly inconvenient. They make it difficult to eat, speak, or even function. As a family dentist in Benicia, CA, we realize that a common toothache is something most people can live with until it suddenly turns a corner and becomes unbearable. The key is to visit our dental office at that initial stage before you reach the point of severe discomfort. This will give you the largest amount of options for how to treat the problem. To schedule an appointment with our family dental office, call (707) 887-5075. 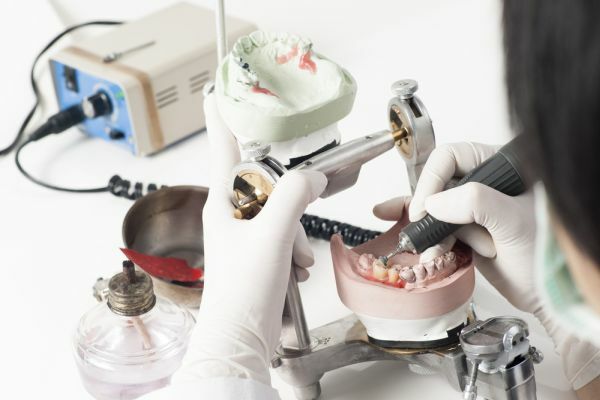 When you visit our dental office in Benicia, CA, we need to know how long you have been dealing with this issue and whether the pain came on suddenly or if it has built up over time. This will help us in determining what the source of the discomfort is and what our treatment plan needs to be. At Southampton Dental Care we regularly ask patients about their pain and whether or not it is manageable. If it is only slight discomfort, you may be able to visit our Benicia dentist practice and have tooth decay removed. 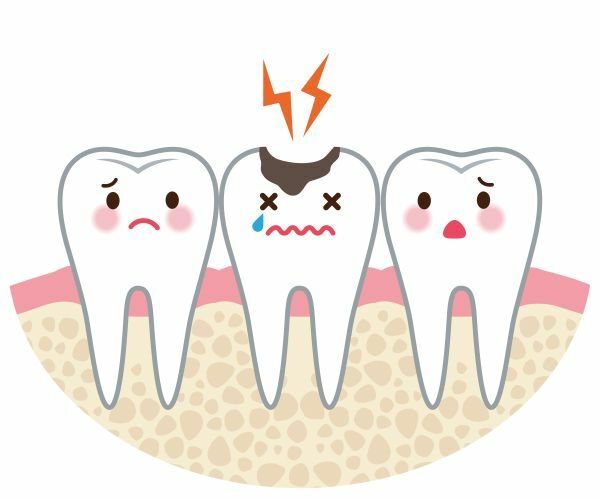 In many cases, a toothache is caused by a cavity that can be treated without the need for a root canal. However, we find that intense pain can often be due to an infection severe enough to warrant a root canal. 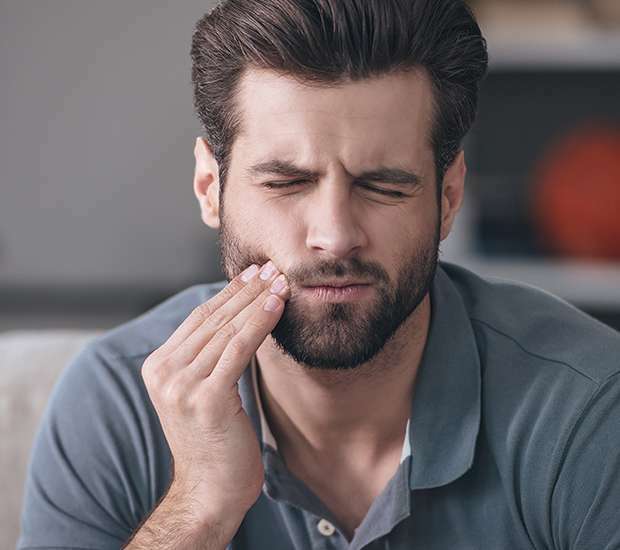 If you have any of these symptoms, you should call our emergency dentist office at 707-887-5075 and schedule an appointment to be seen right away. Your face is swollen. In this scenario, you could have a severe infection and require an immediate root canal. 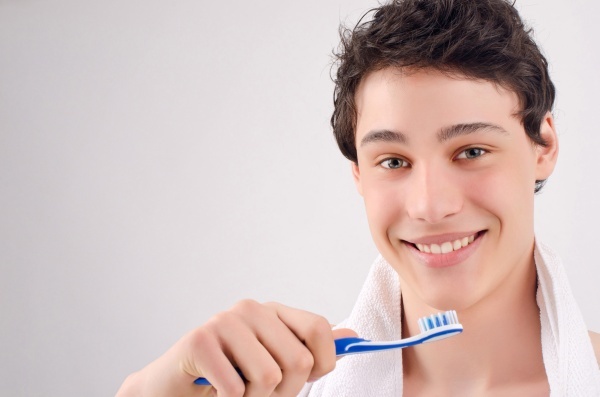 As a Benicia dentist near you, we can quickly examine and treat you. When patients call us asking, "my tooth hurts, do I need a root canal?" the second question they normally ask is what the process will be like. At Southampton Dental Care, we will answer any questions you may have during your examination and consultation. We can complete a root canal in a way that is as comfortable as possible. The reality is that a root canal does not have to hurt. In fact, by using sedation, we can help you feel calm and relaxed to the point that most of our patients say they feel much better after the treatment than they did before the treatment. The root canal removes the infection, which is the cause of the initial discomfort, to relieve the pain. 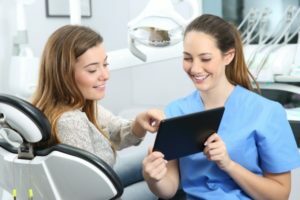 When looking for a "dentist near me" to perform a root canal, be sure to visit one who offers sedation. We can treat your damaged or infected tooth, along with improving the appearance of your smile. We do so by offering additional solutions like teeth whitening, dental veneers, dental implants, dental crowns, and bridges. To schedule a tooth examination or to learn more about a root canal, call (707) 887-5075.